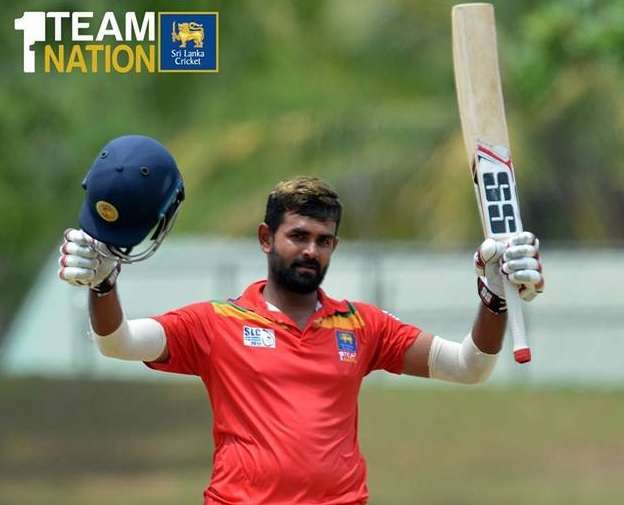 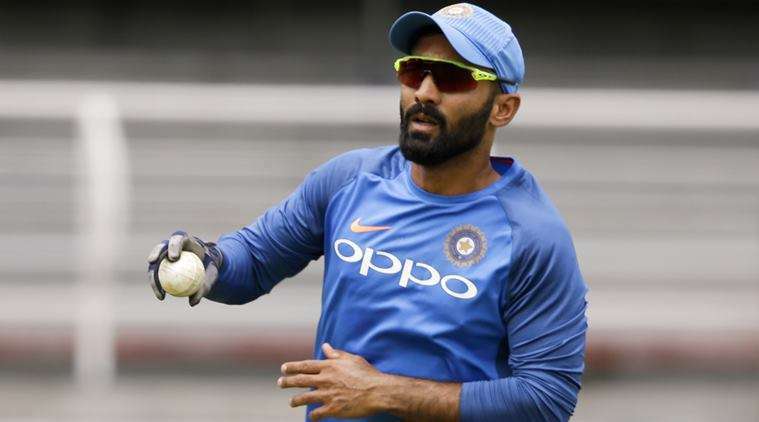 Lahiru Thirimanne gave a timely reminder to the selectors with a measured century for Team Galle ahead of World Cup team selection in the rain-affected inter-provincial limited over finals against Team Colombo at the Dambulla International Cricket Stadium today. 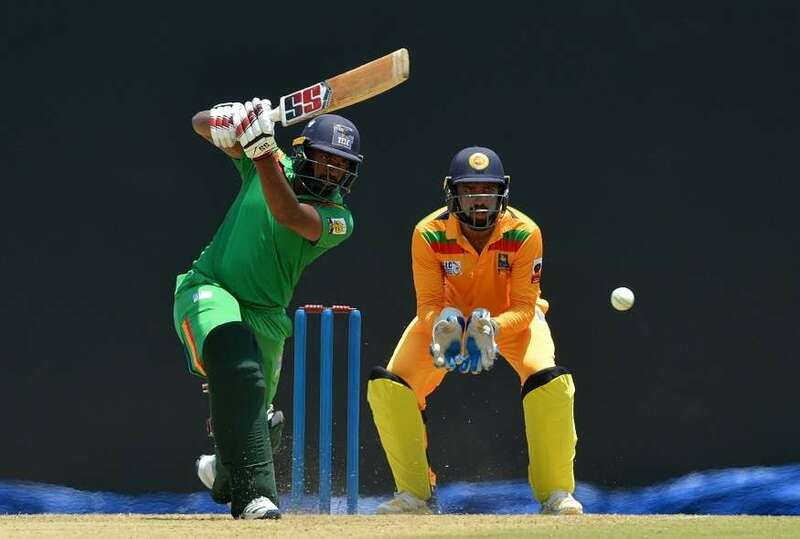 A brilliantly crafted century by Angelo Mathews and a magnificent 95 by Bhanuka Rajapaksa helped Team Dambulla record a 94 run win over Team Kandy in the third place play-off match played at Dambulla International Cricket Stadium yesterday. 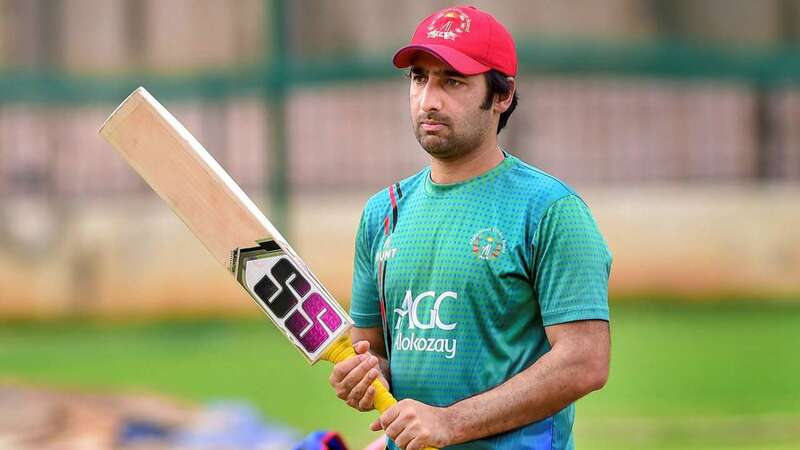 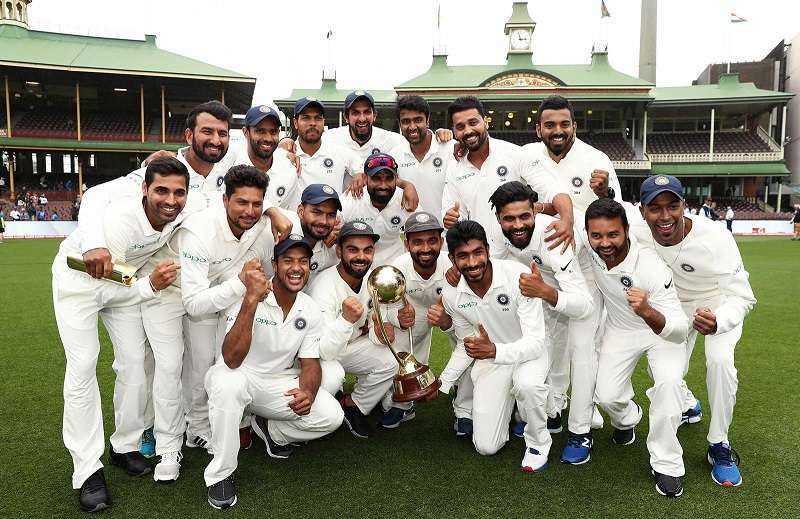 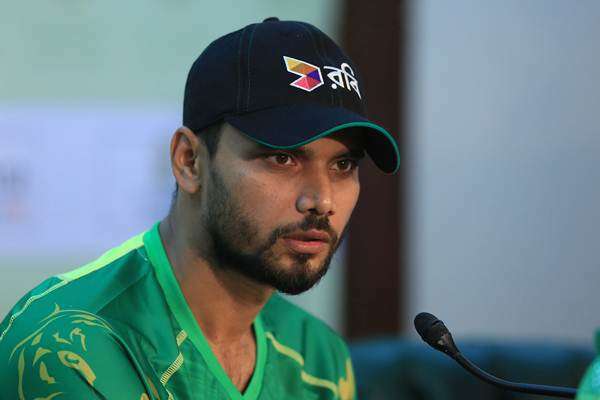 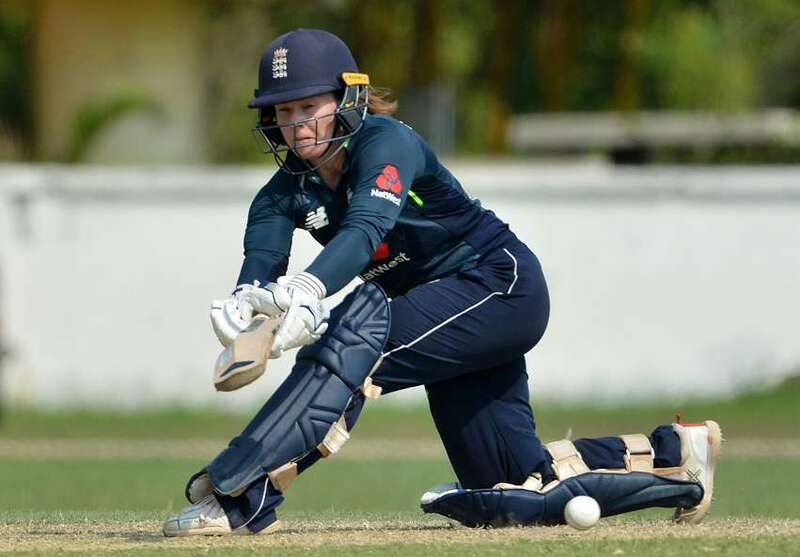 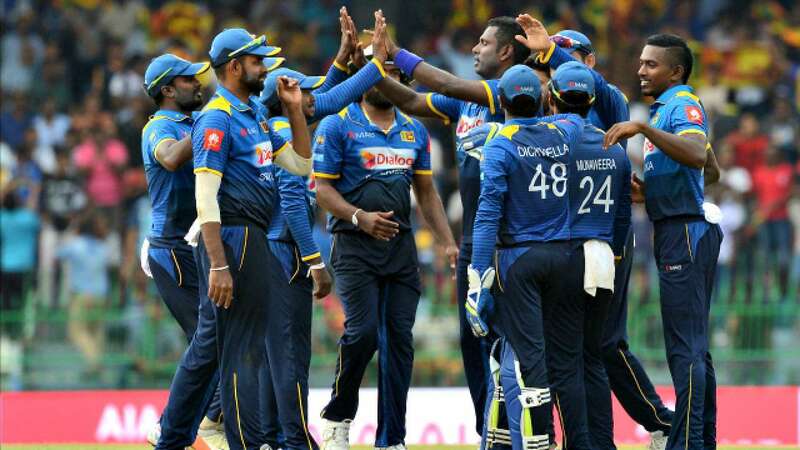 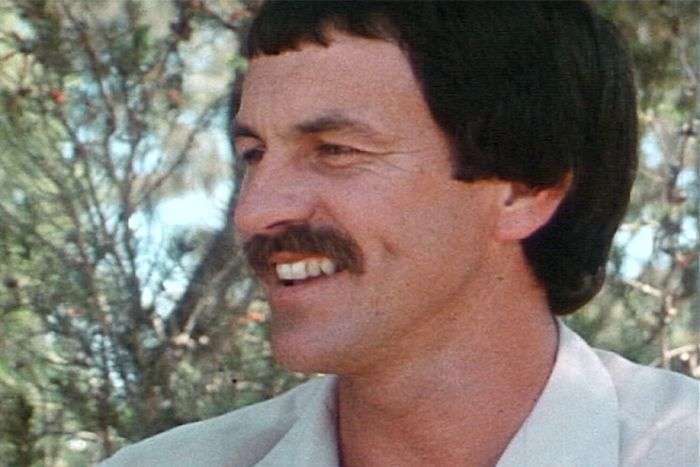 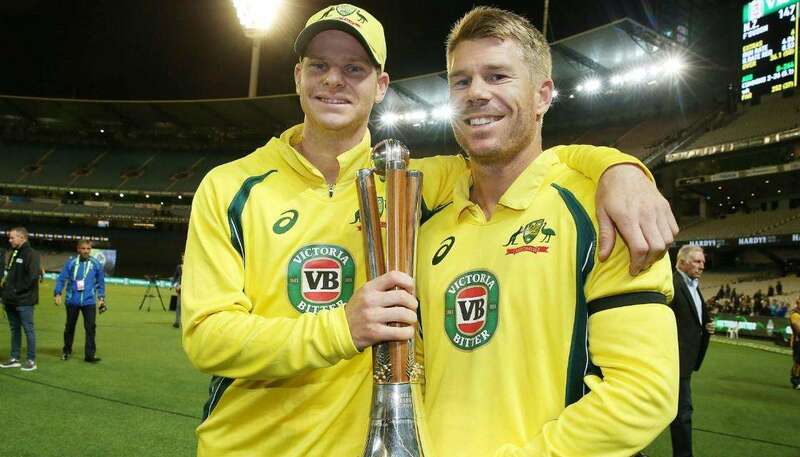 As the International Cricket Council (ICC) edges closer to completing their corruption investigations here, Sri Lanka is just a step away from bringing tough laws to make all sports-related corruption a criminal offence. 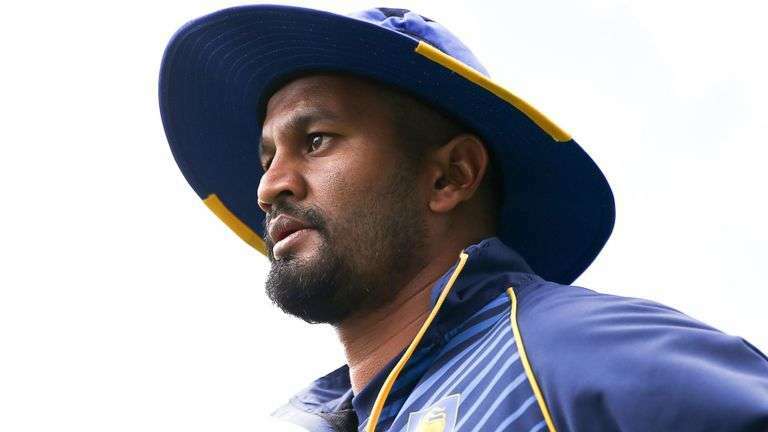 Team Galle skipper Lasith Malinga returned a career-best List A figures of 7 for 49 as he led from the front to record a thumping 156 run over Team Kandy in the opening Super Provincial 50-over match played at the Pallekele International Cricket Stadium. 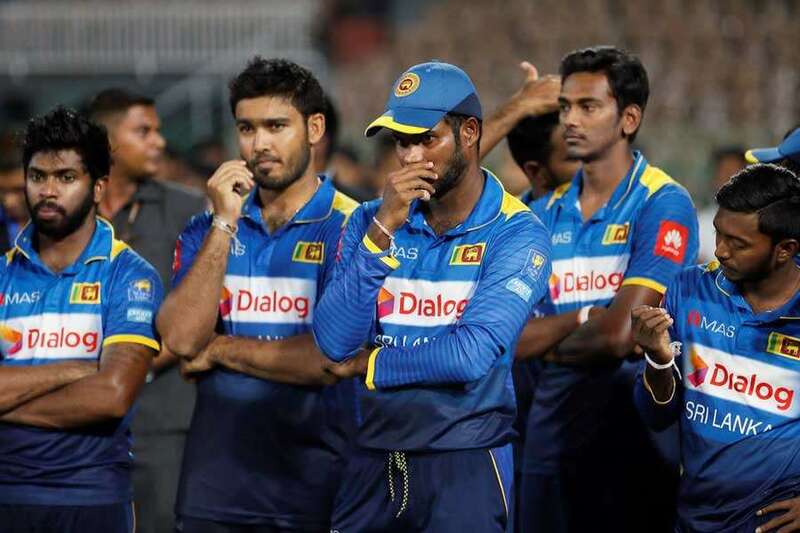 Sri Lanka Cricket will conduct random breathalyzer tests on cricketers in the future, its President Shammi Silva said today. 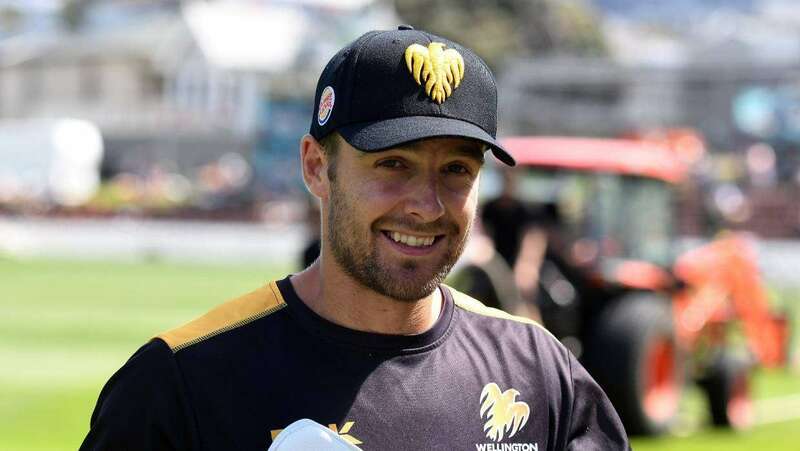 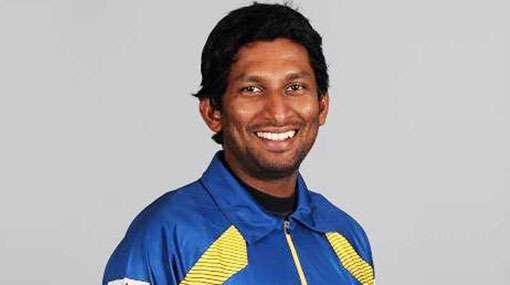 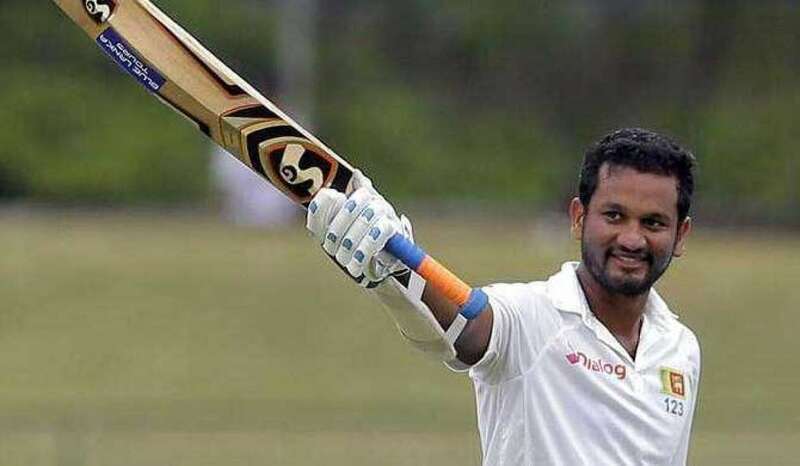 The board has taken this decision after national Test skipper Dimuth Karunaratne was involved in an accident this Sunday under the influence of alcohol. 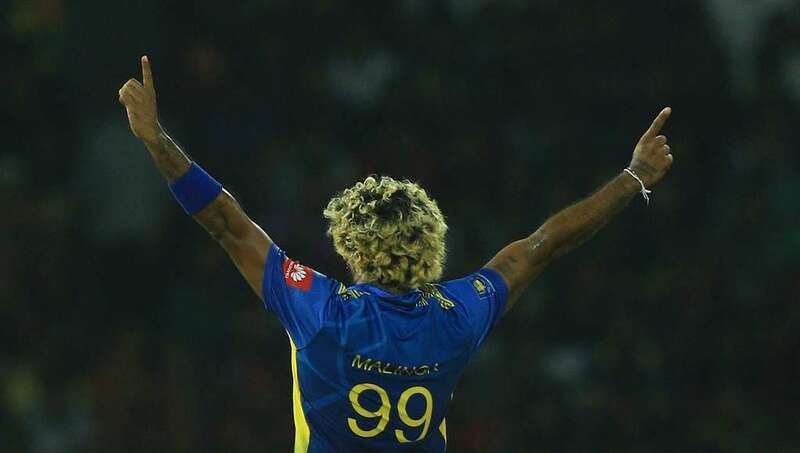 Lasith Malinga will now be available for the domestic 50-over tournament starting next week. 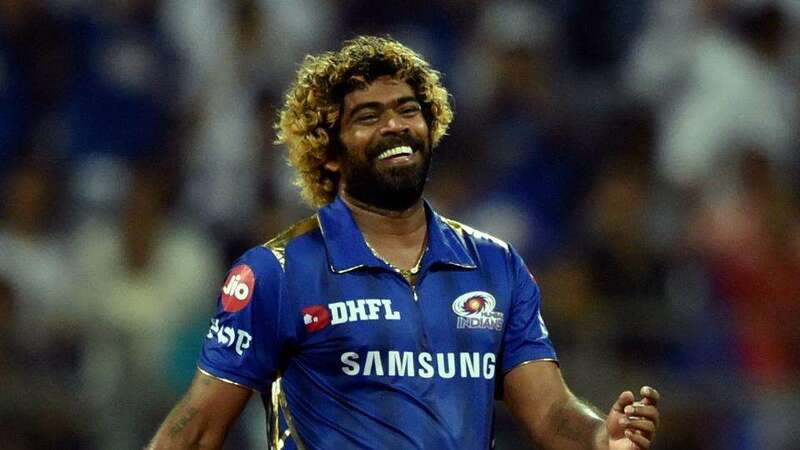 Malinga who played for Mumbai Indians in the cash-rich Indian Premier League (IPL) will play the entire tournament. 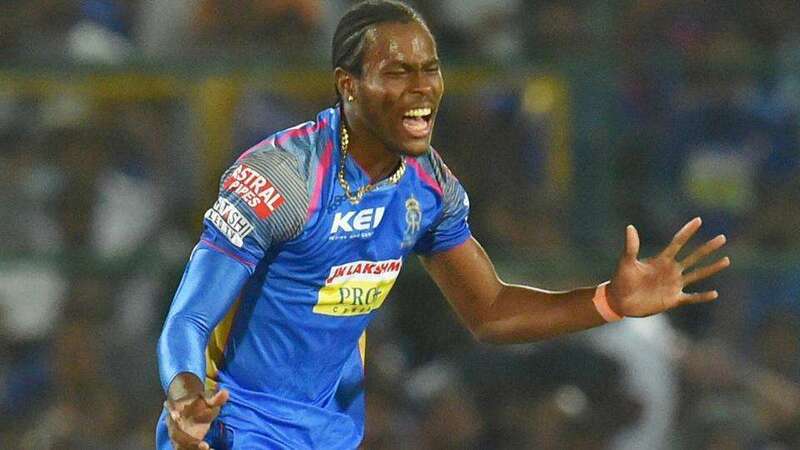 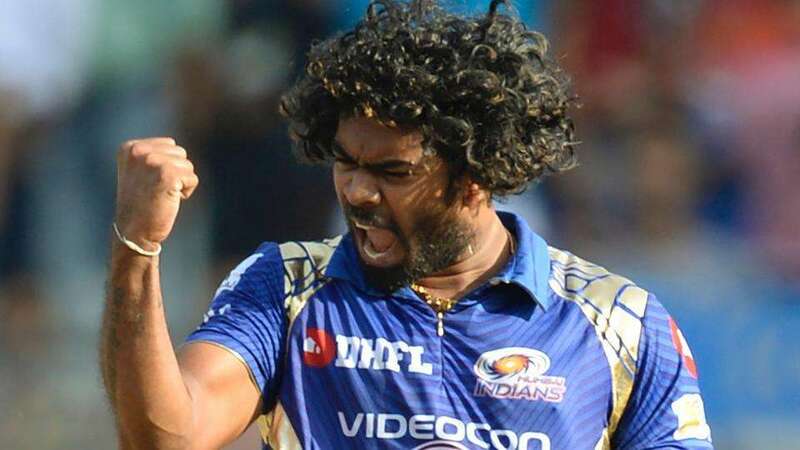 Lasith Malinga has been cleared to play the remainder of the Indian Premier League (IPL) season after Sri Lanka Cricket granted the paceman permission to skip the domestic 50-overs tournament on Tuesday. 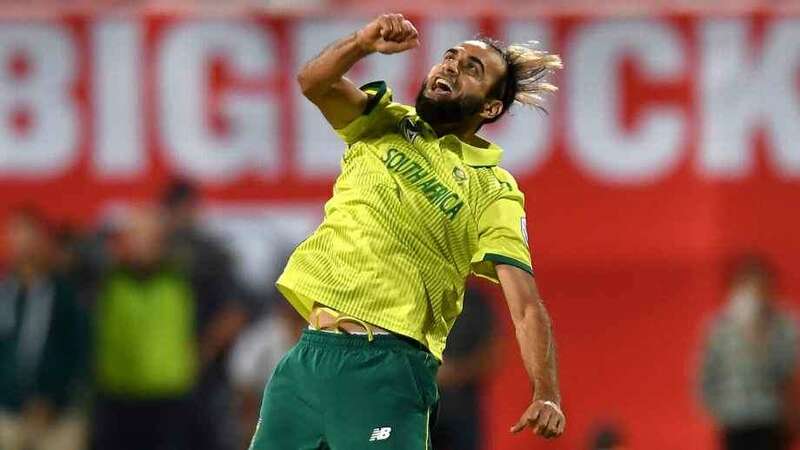 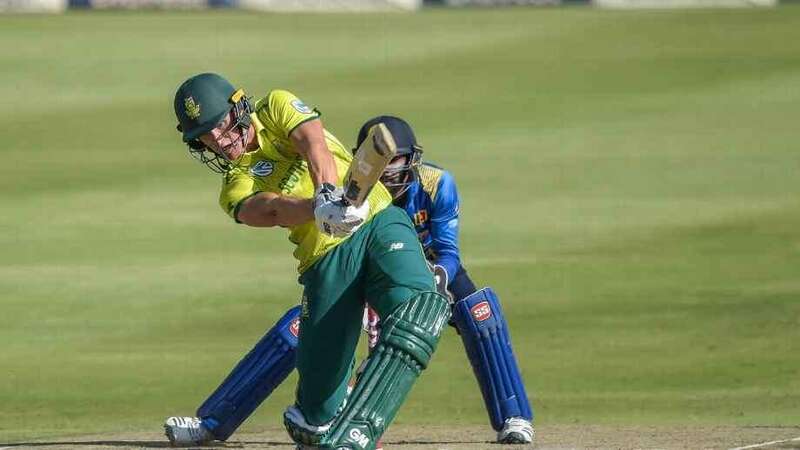 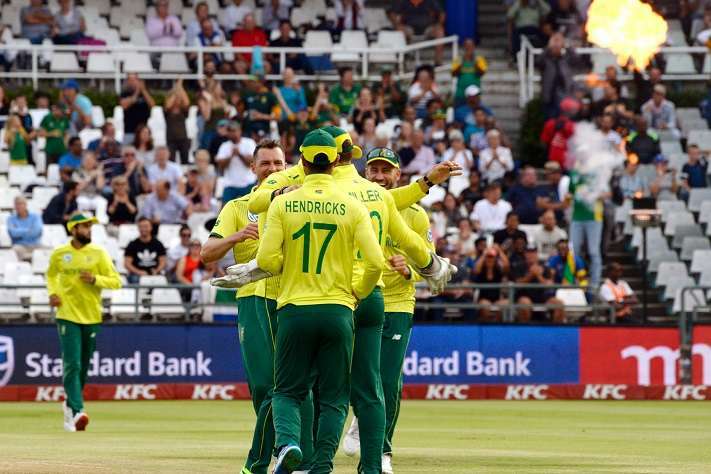 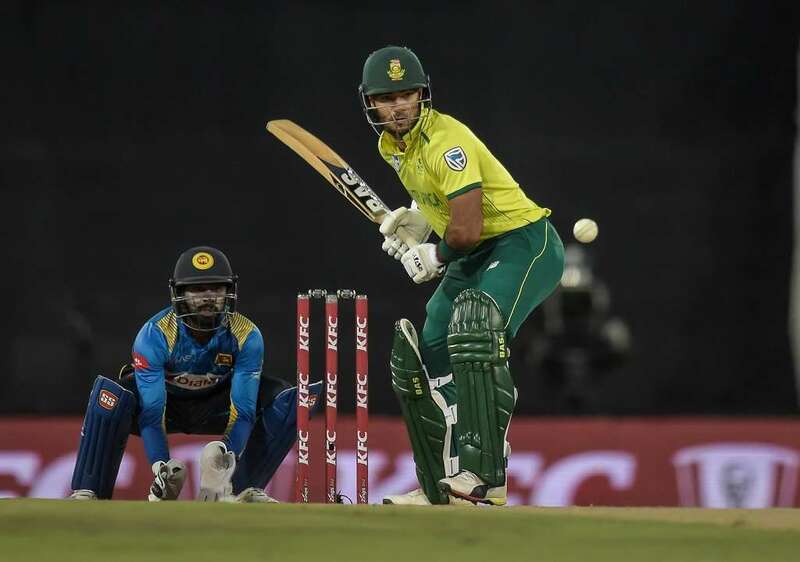 Dwaine Pretorius starred with the bat and Andile Phehlukwayo shone with the ball as South Africa completed a 3-0 sweep of the Twenty20 International series against Sri Lanka with a 45-run victory via the Duckworth–Lewis–Stern method at The Wanderers on Sunday.